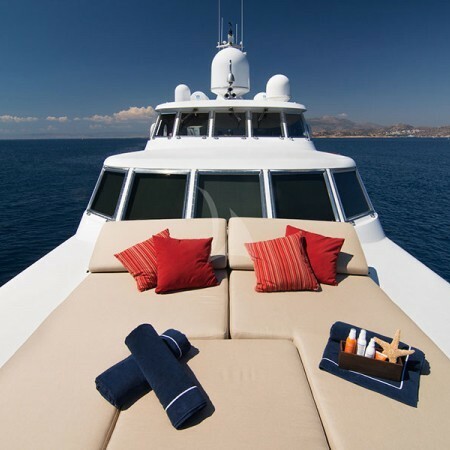 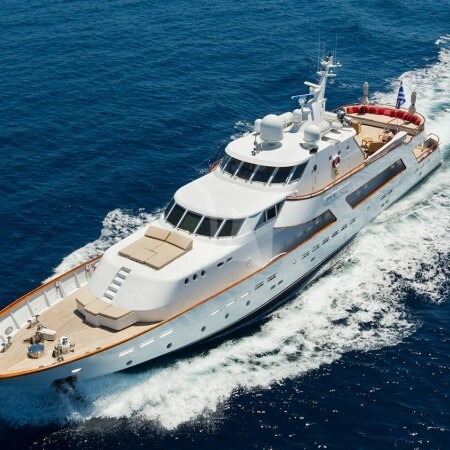 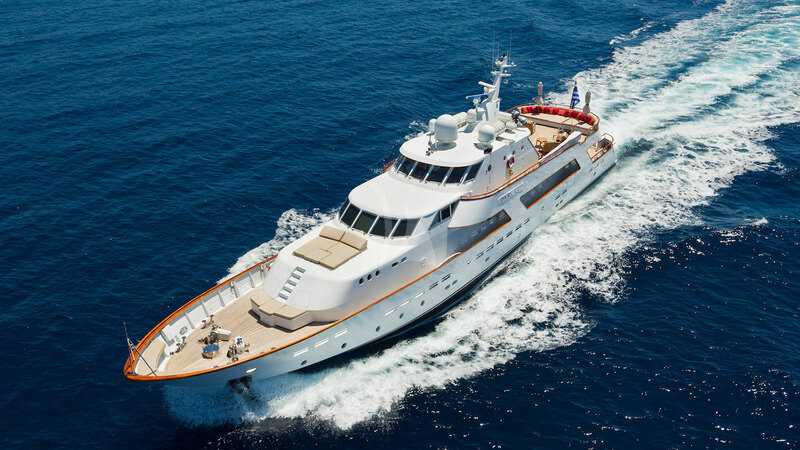 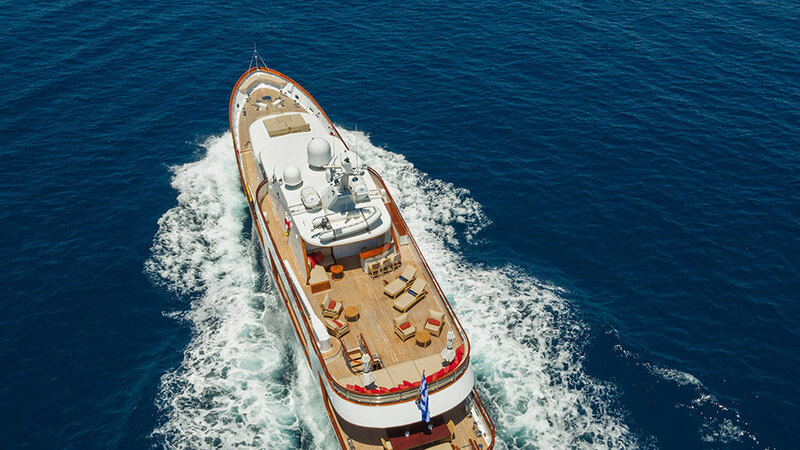 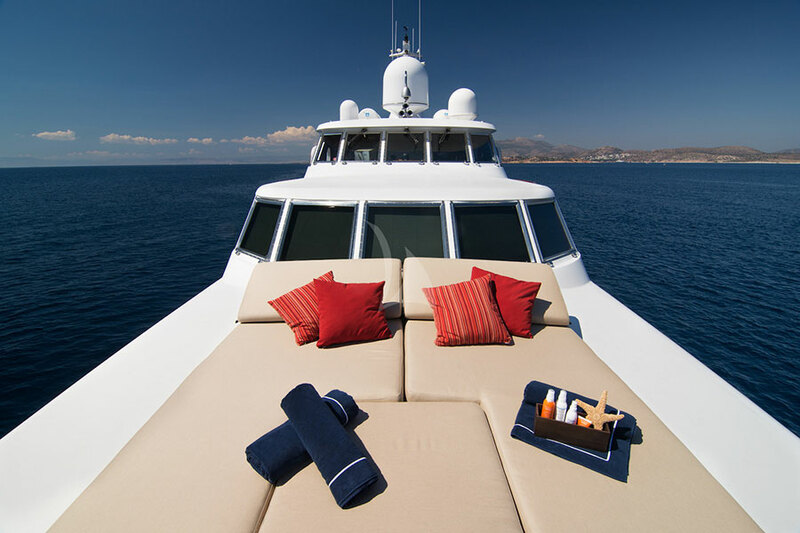 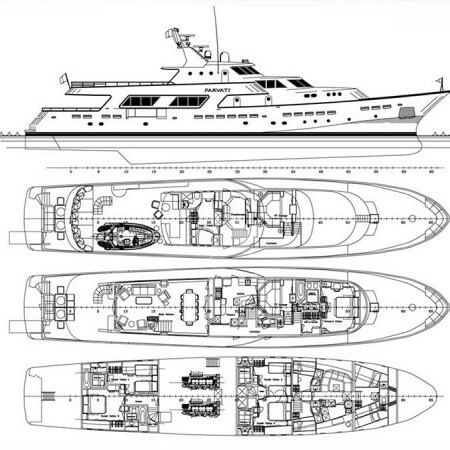 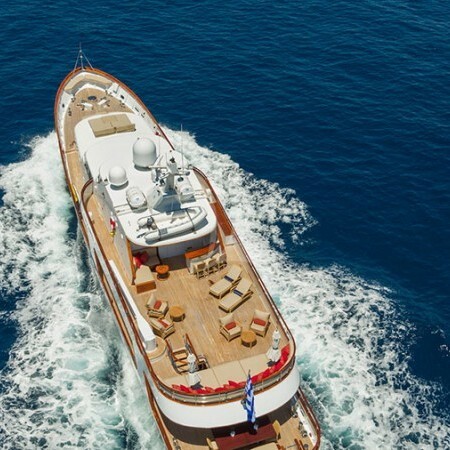 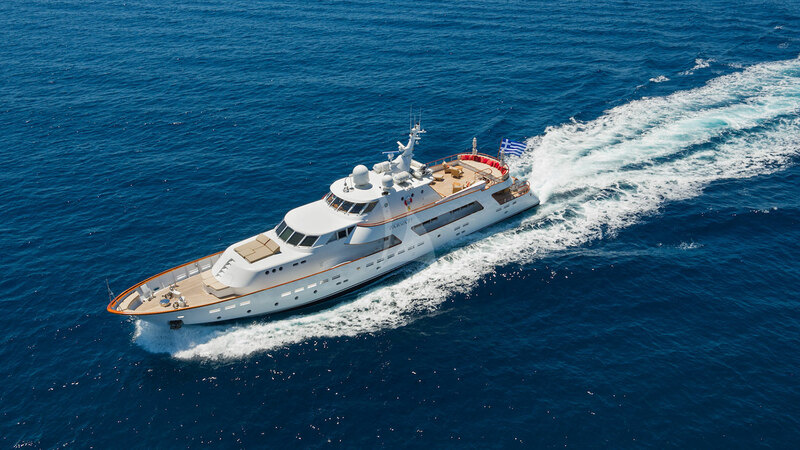 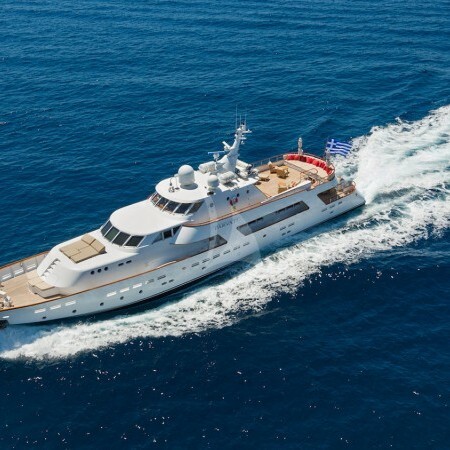 Parvati is a 130.25ft/39.7m luxury motor yacht to charter in Greece, built in 1979 and totally refitted in 2014. 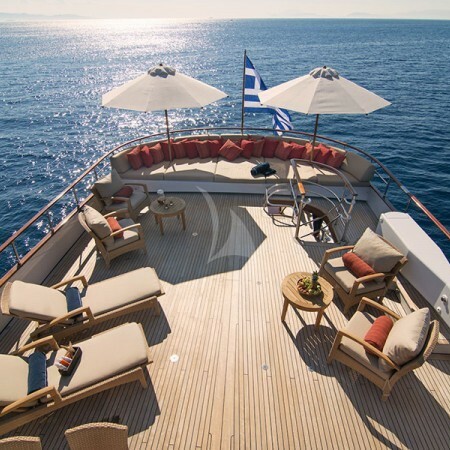 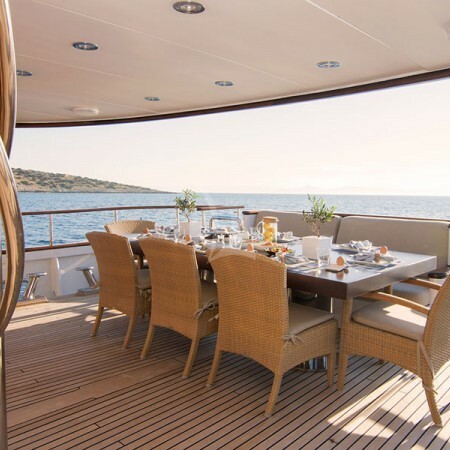 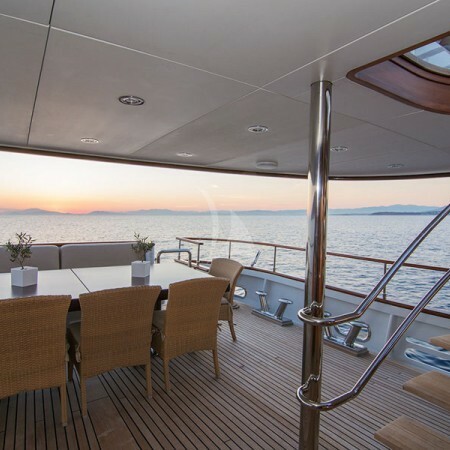 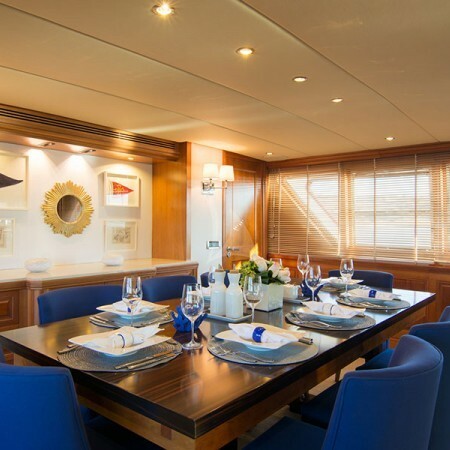 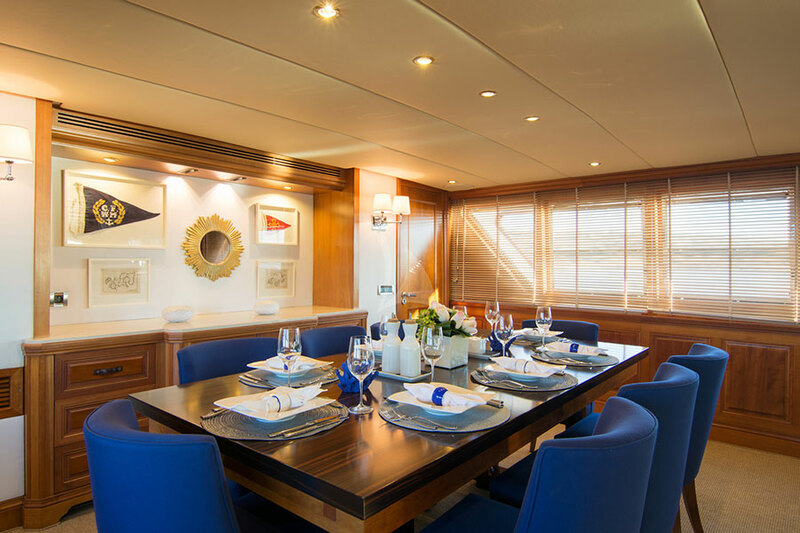 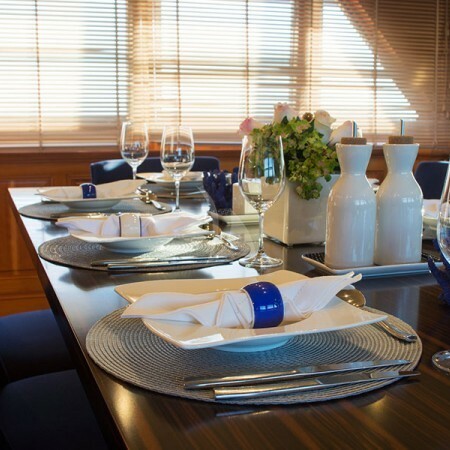 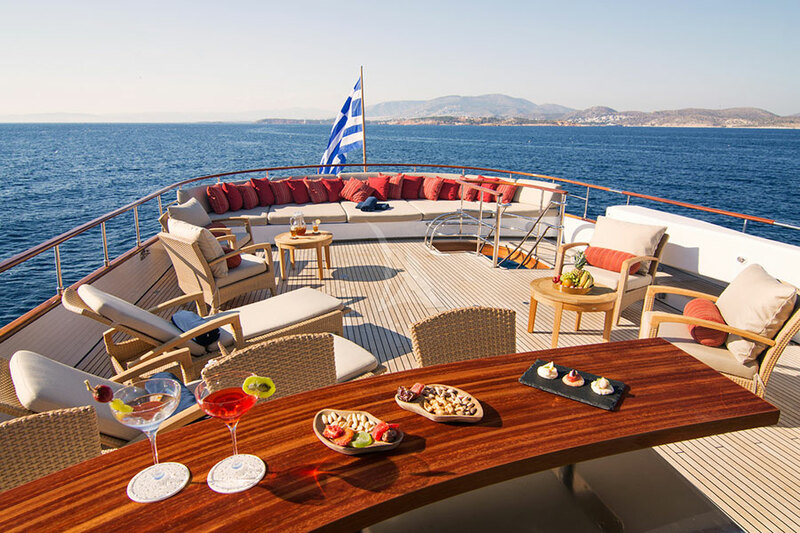 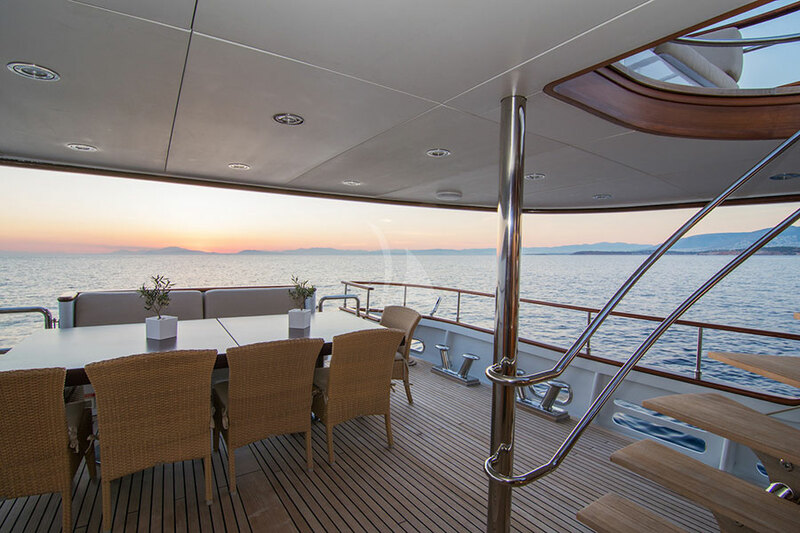 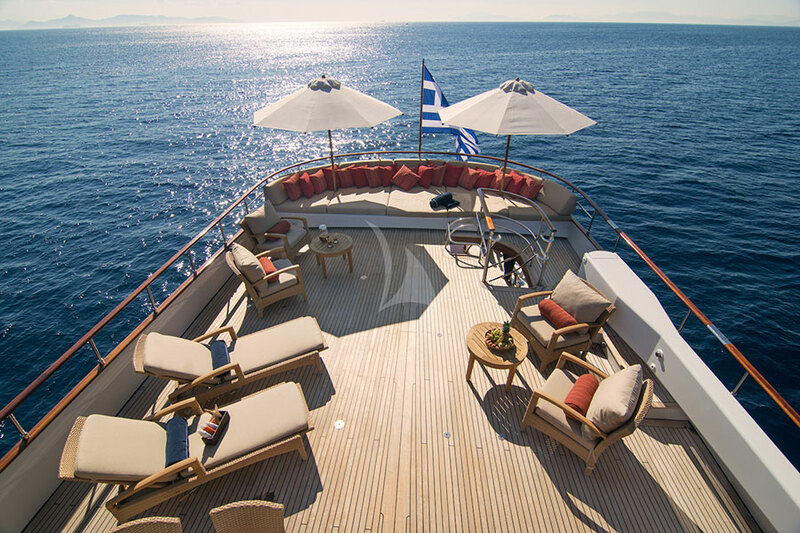 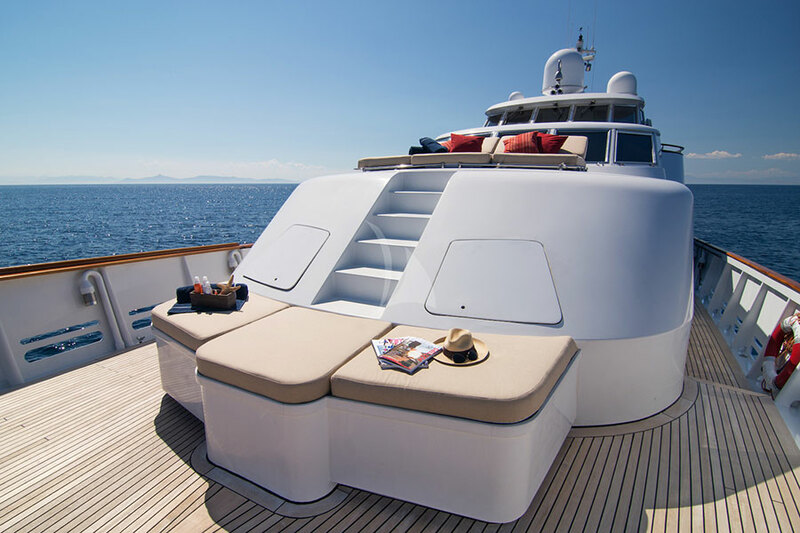 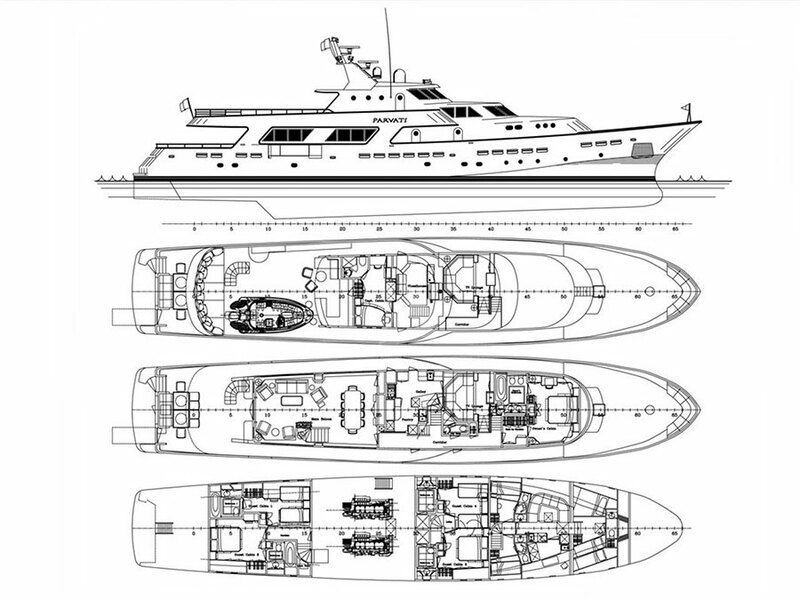 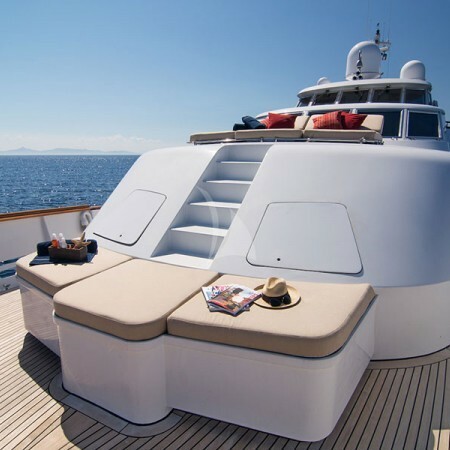 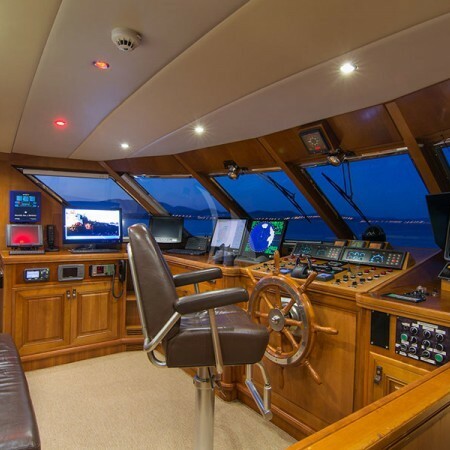 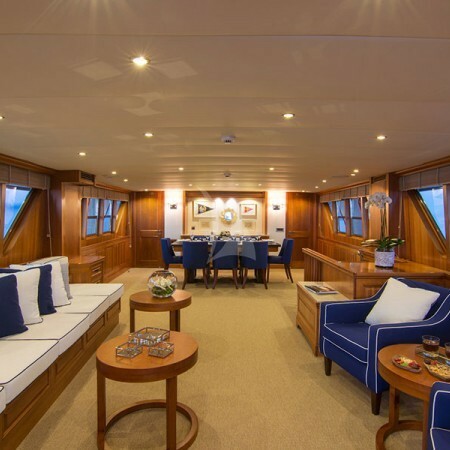 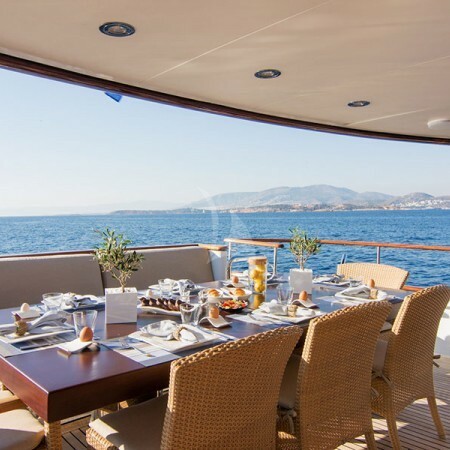 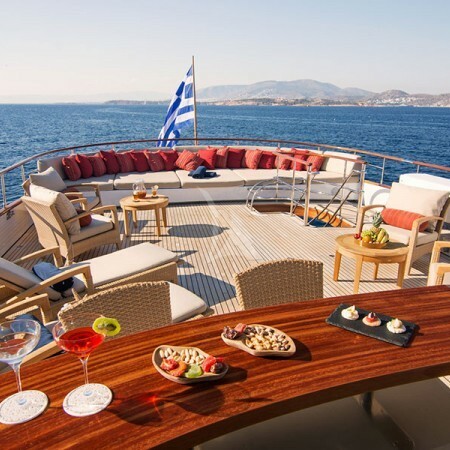 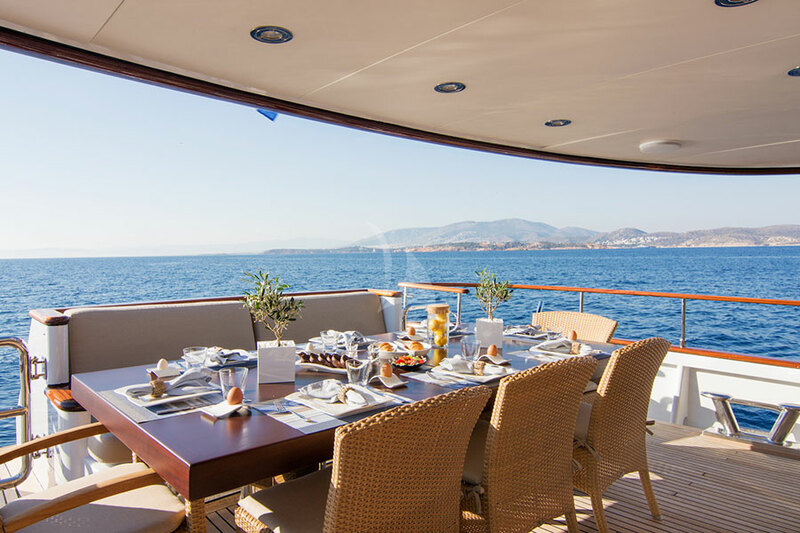 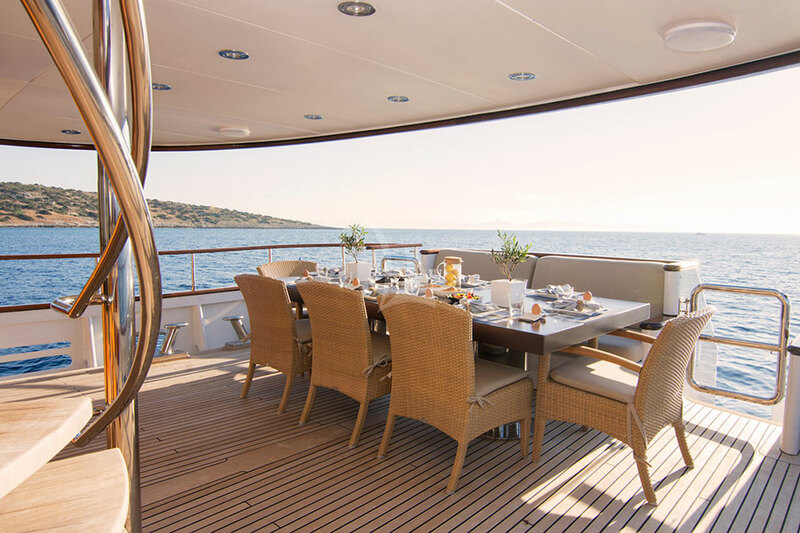 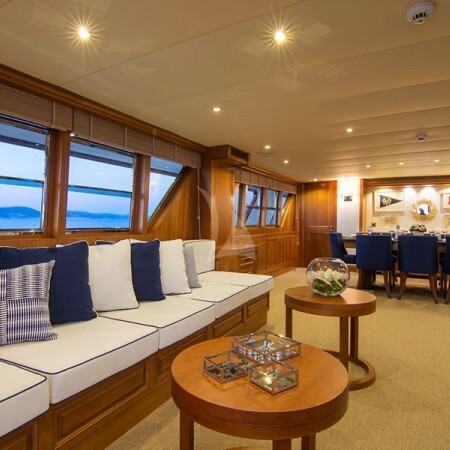 The yacht's interior has been designed by Kirschstein Designs Ltd and her exterior styling is by CRN & Kirschstein Designs Ltd. Parvati yacht offers a unique cruising experience to her guests in style and comfort in the Greek islands. 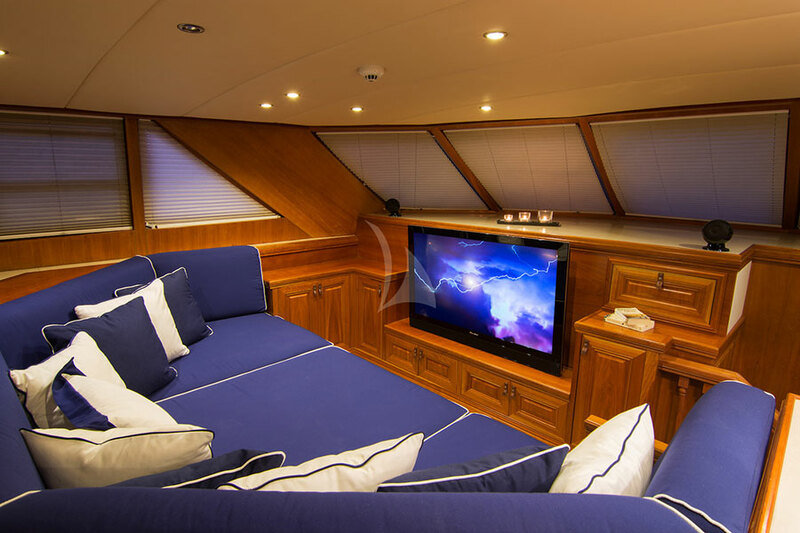 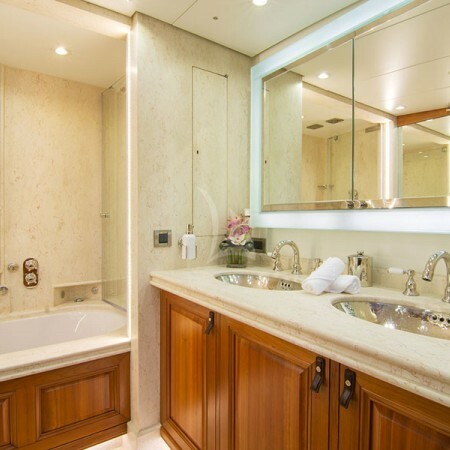 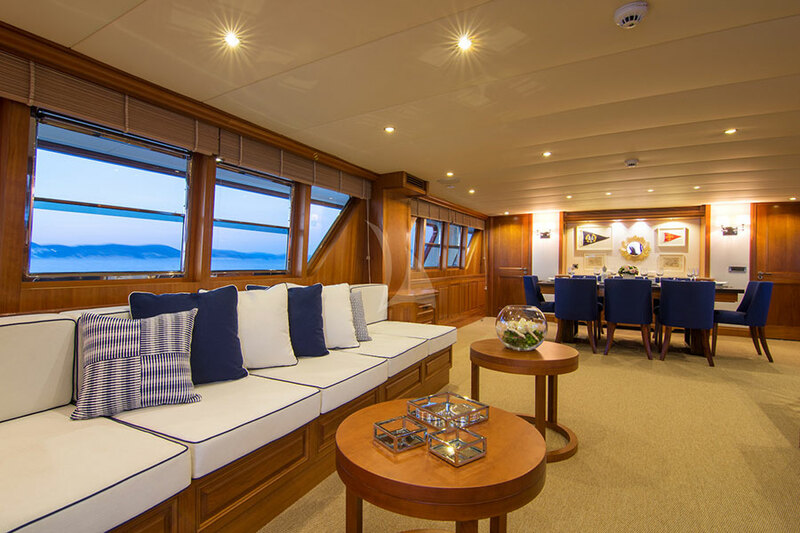 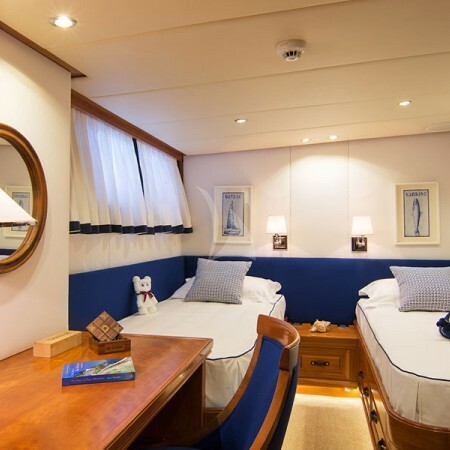 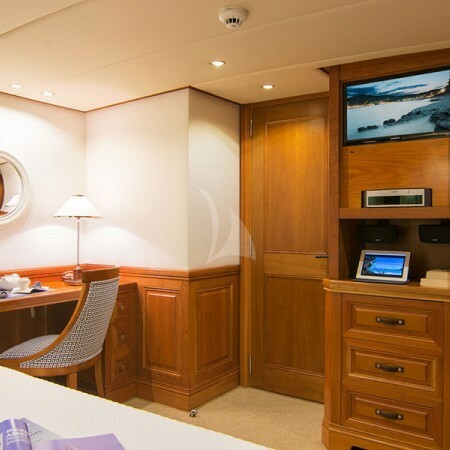 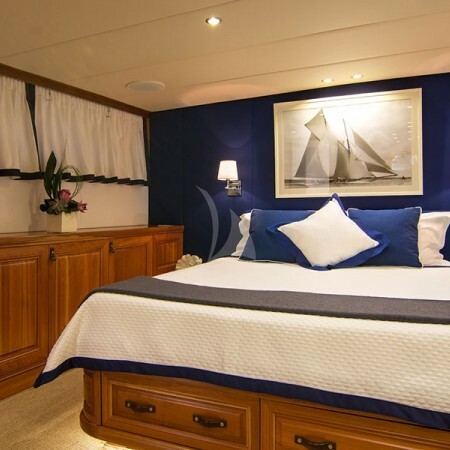 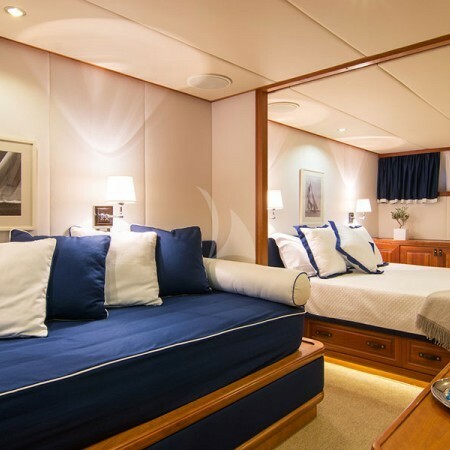 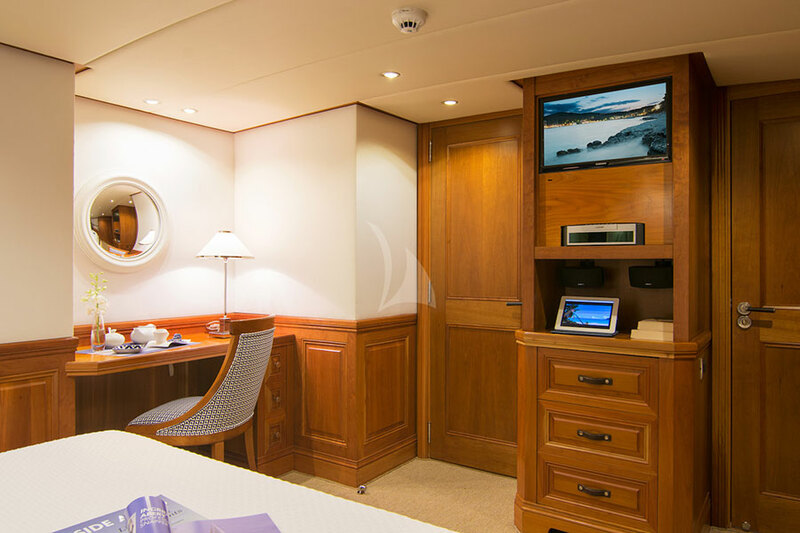 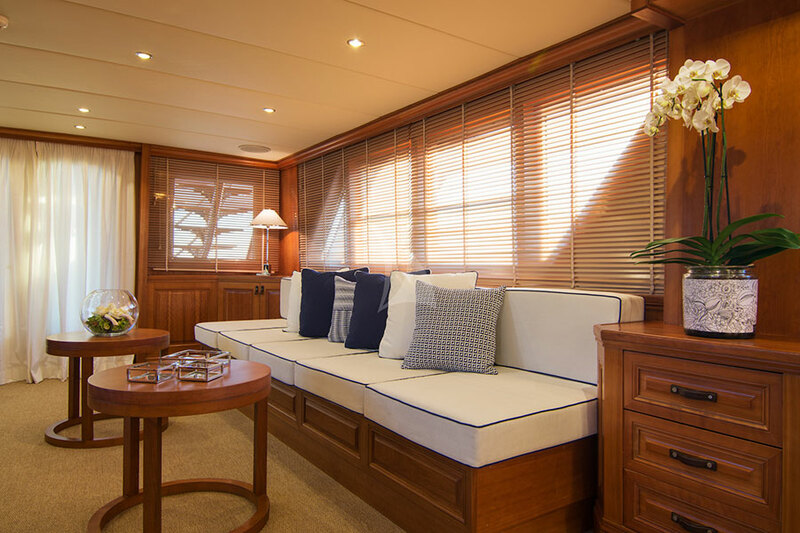 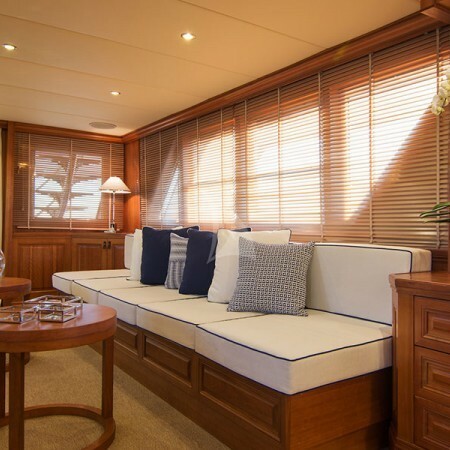 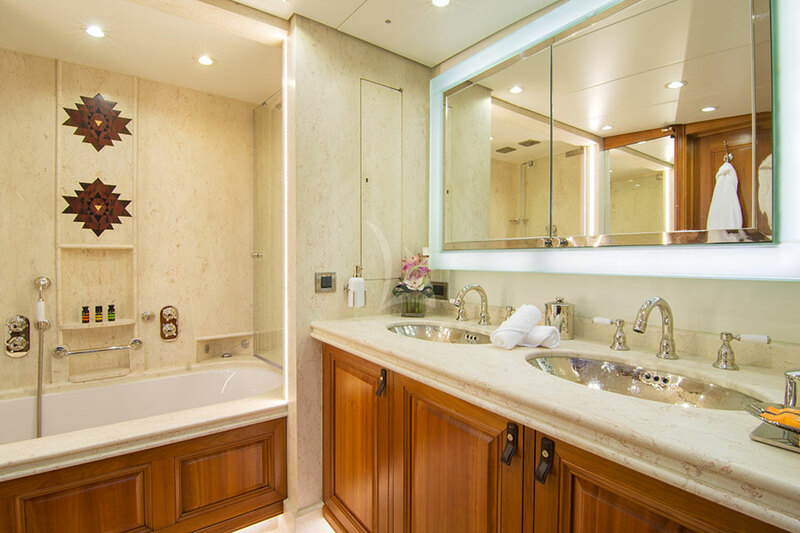 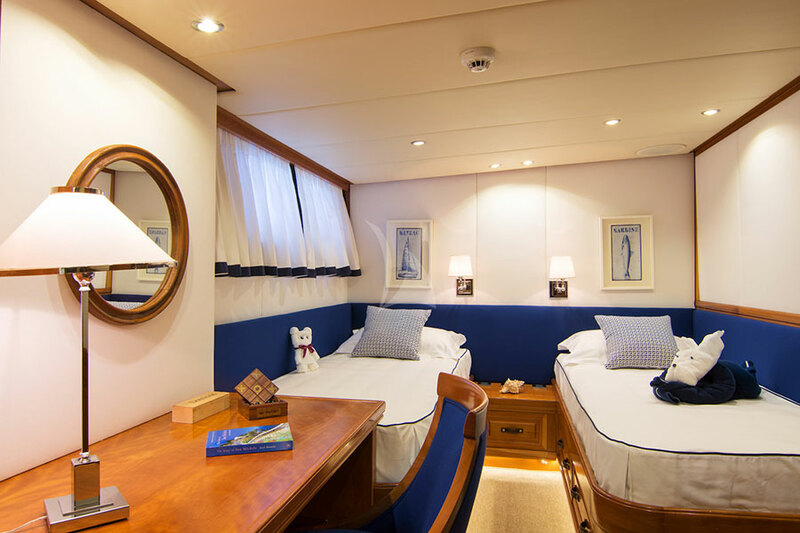 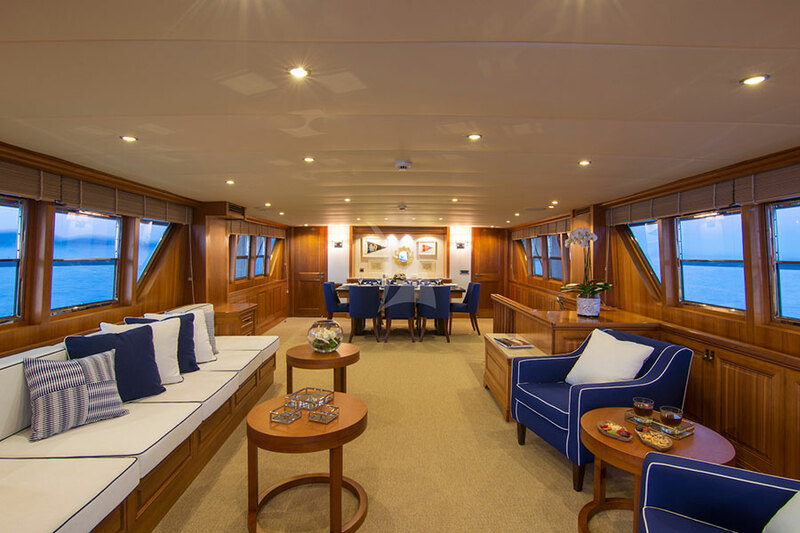 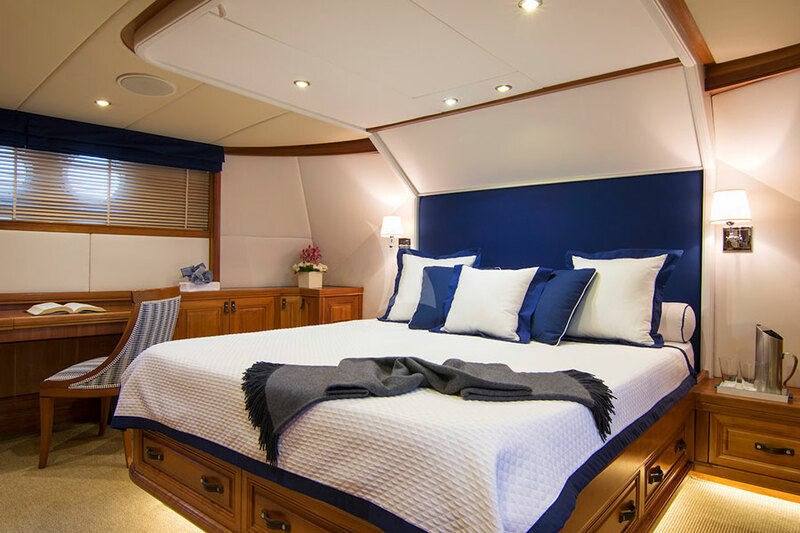 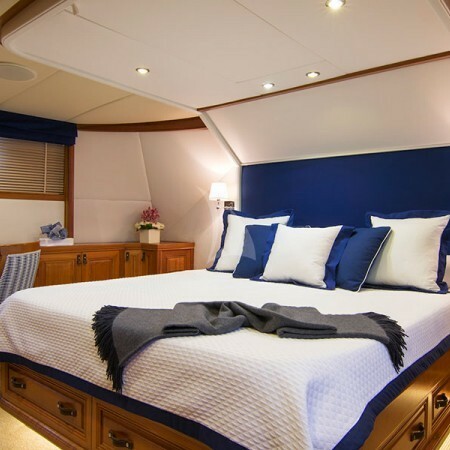 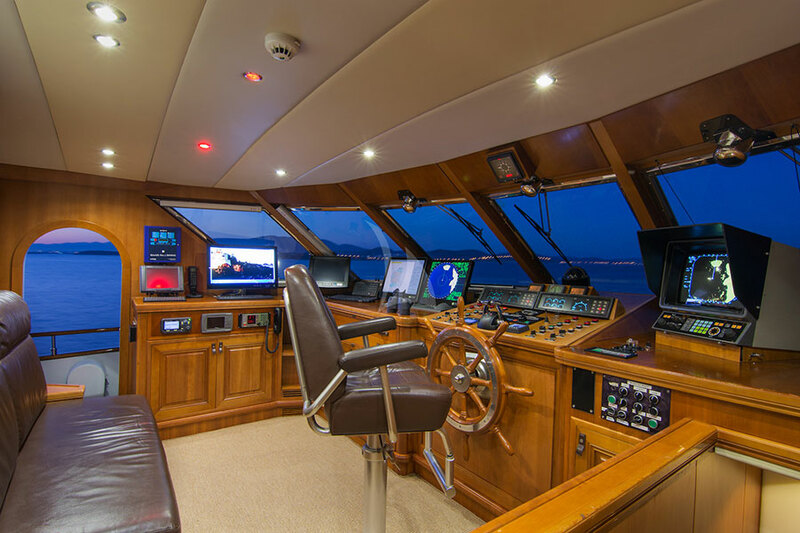 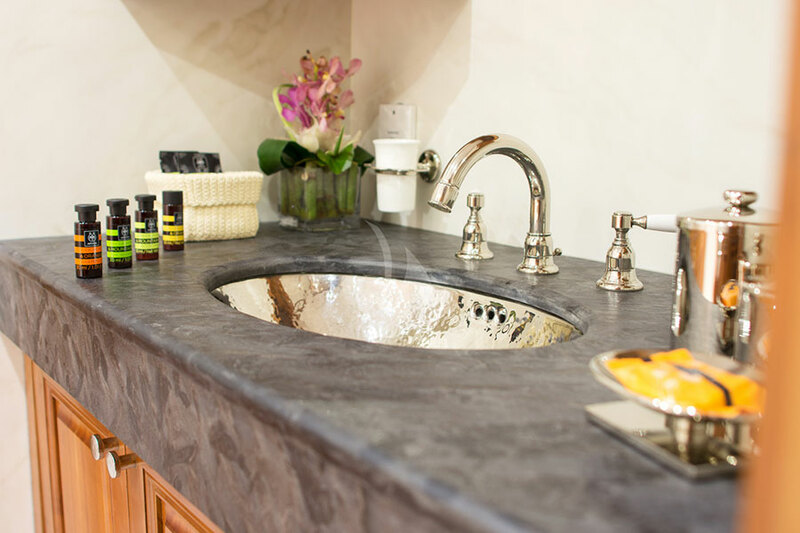 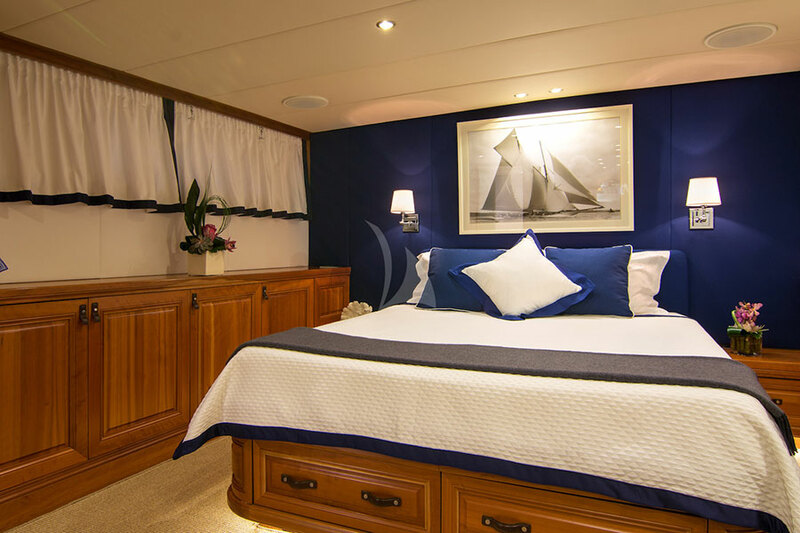 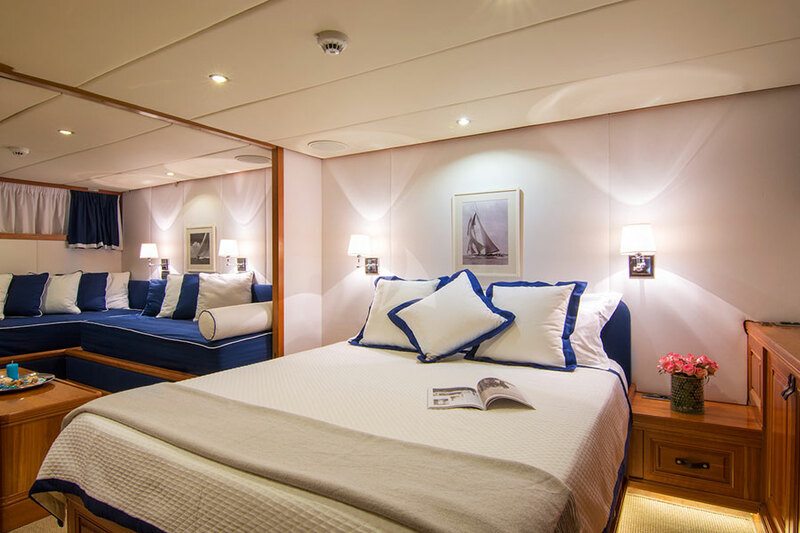 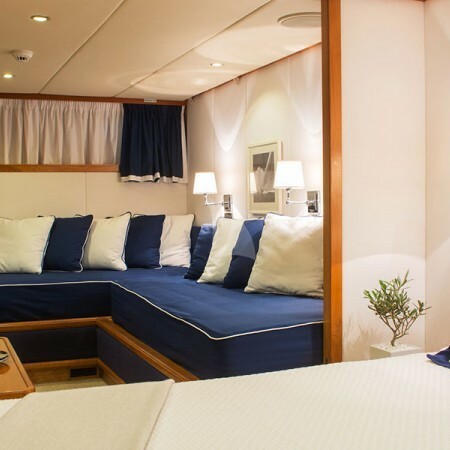 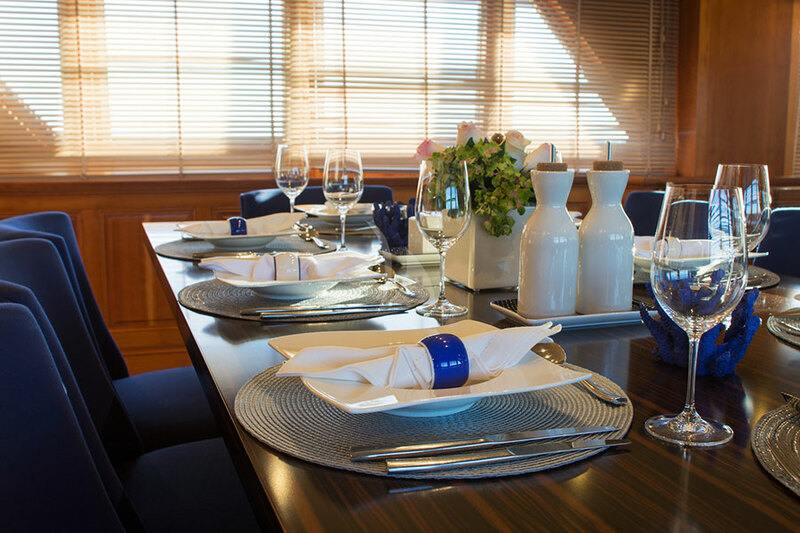 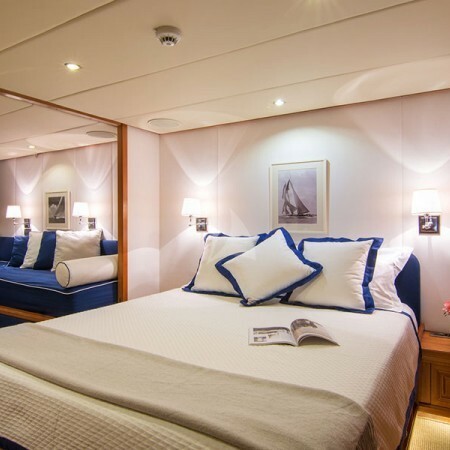 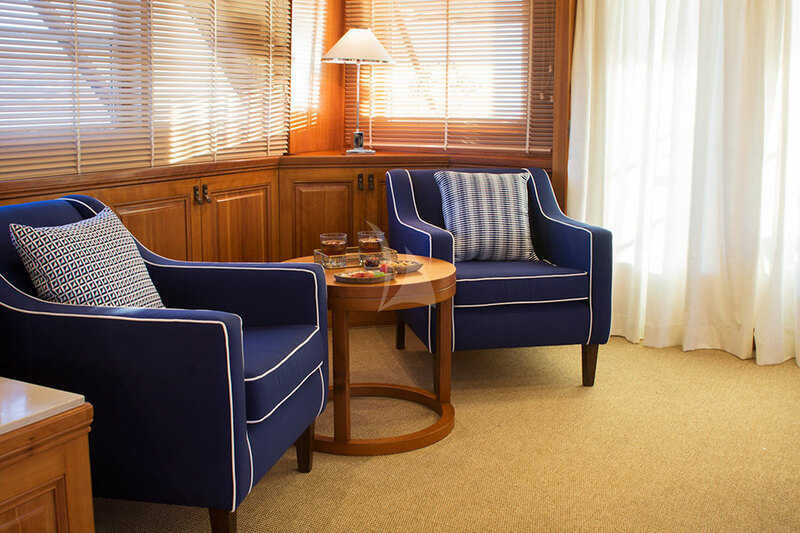 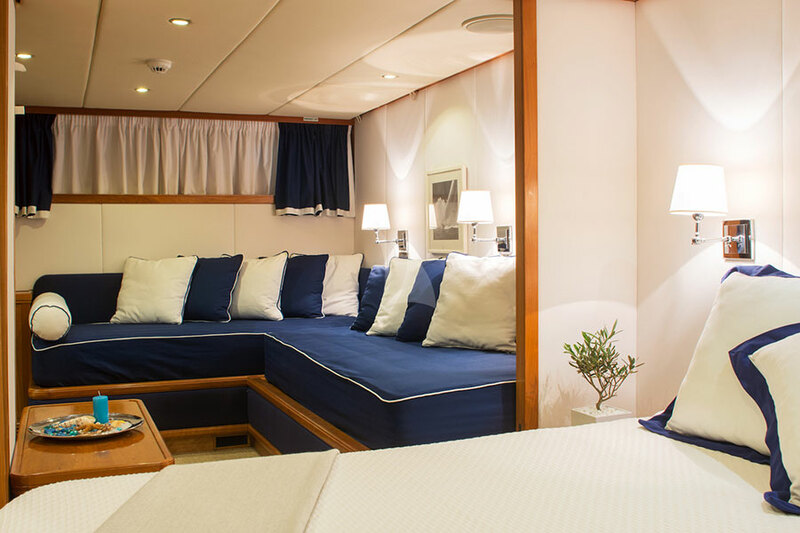 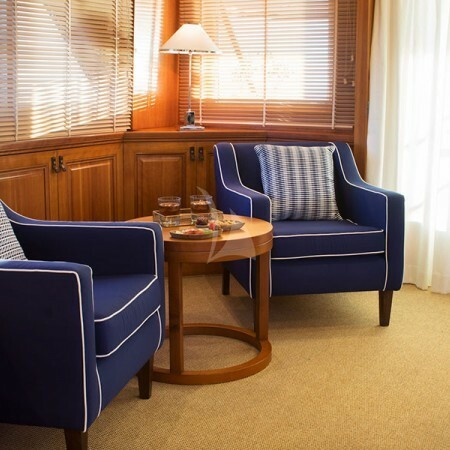 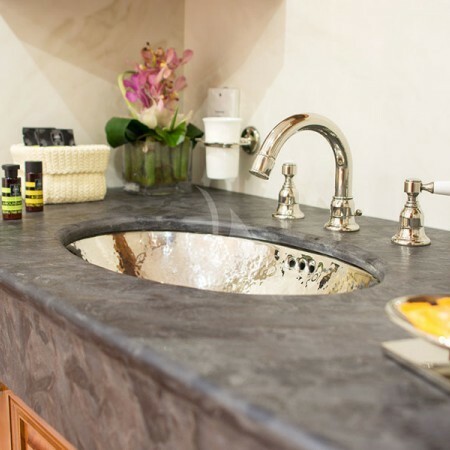 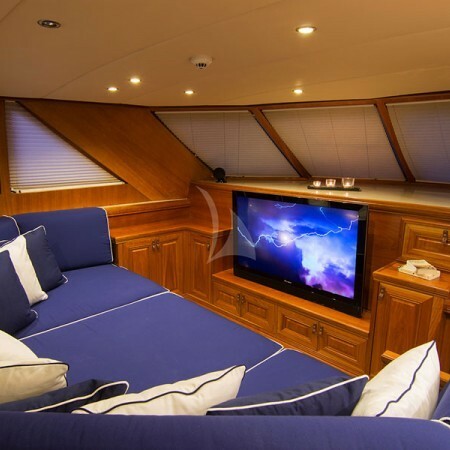 She can accommodate up to 10 guests in her spacious 5 cabins, including 1 Master suite, 1 VIP cabin, 1 double cabin and 2 twin cabins, all equipped with en-suite facilities. 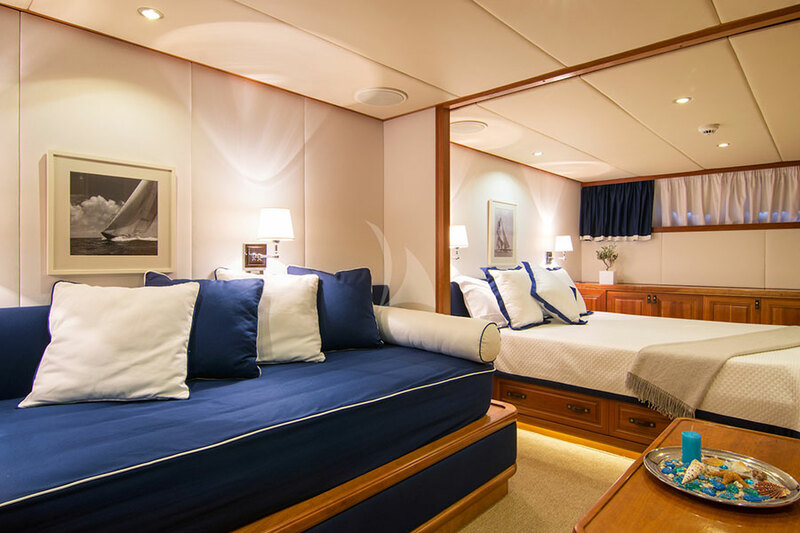 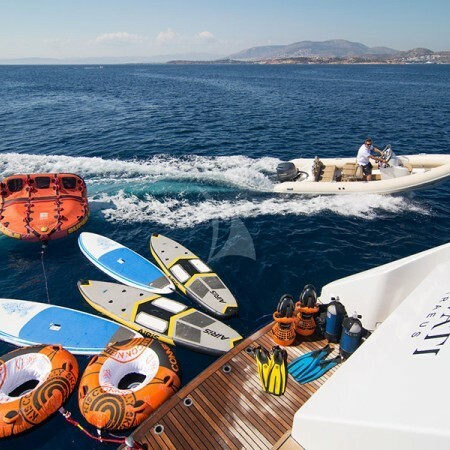 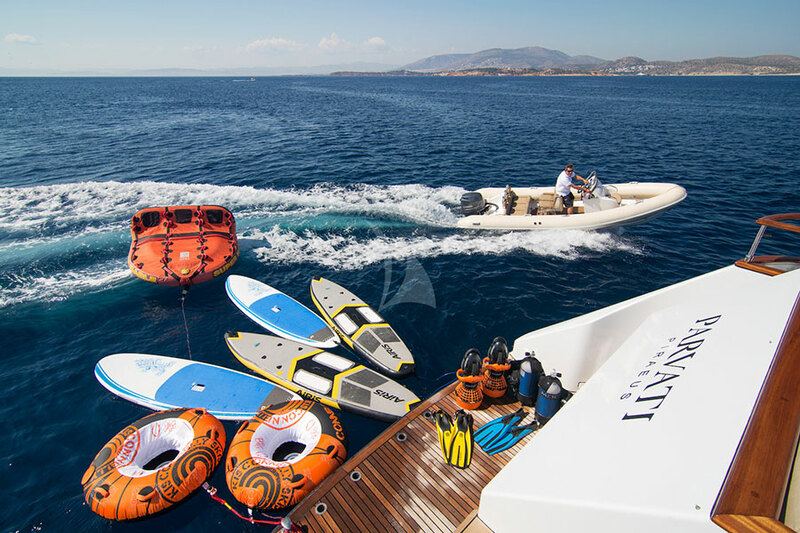 Her professional and experienced crew of 8 will ensure you relaxed and comfortable vacation on board.